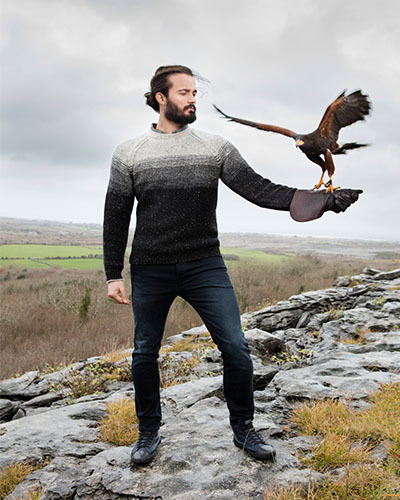 Opened in April 2013 on Galway's bustling Cross Street, Designs of Ireland is one of the city’s leading retailers in Irish designed and made clothing and gift-ware. 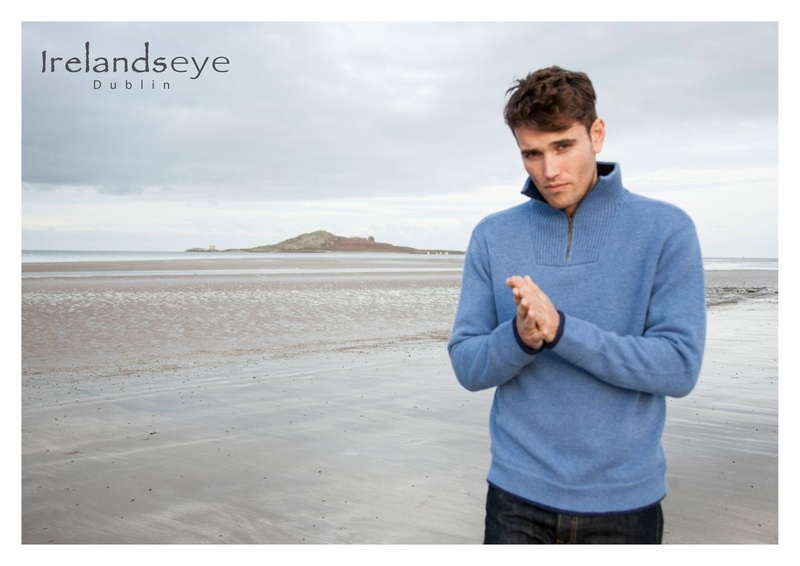 The shop stocks everything needed to create that genuine Irish look and specialises in sweaters,and high quality products. 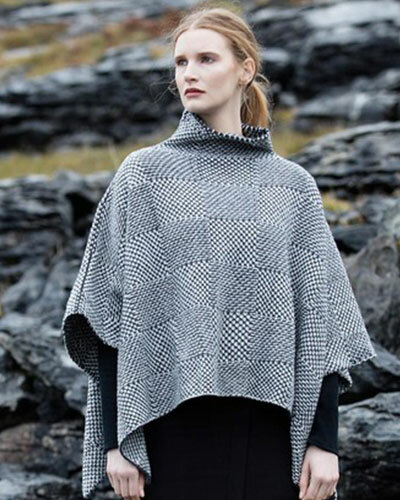 Designs of Ireland is a necessity on any Galway shopping spree.